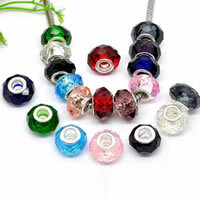 - European crystal beads also called the European crystal beads is very beautiful with the European design. 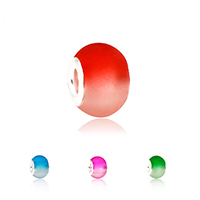 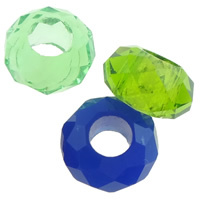 Gets.com can offer various wholesale European beads with wholesale price. 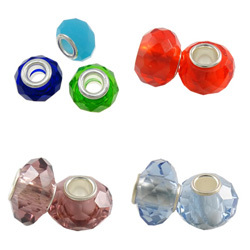 These European crystal beads are made up of high quality crystal and European design. 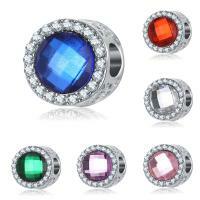 The big hole will be easy for your own jewelry match. 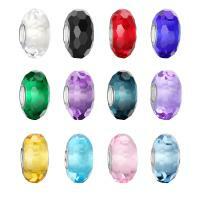 You can use these beads on your necklace, your bracelet or any other jewelry you want.